You know who you are! 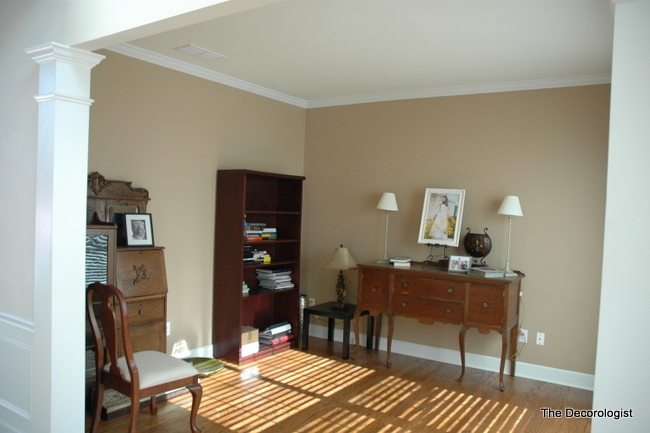 Pinky beige was quite on-trend a decade and a half ago, but now there are better neutral paint colors you could be choosing for your home. 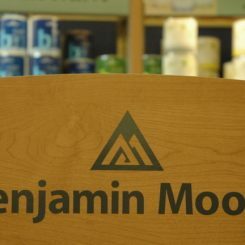 By the way, Kirkland’s Floor to Ceiling is THE store in the Greater Nashville area to find Benjamin Moore paints, as well as an amazing selection of floor, window, and wall coverings. Make sure you hop over and “Like” their Facebook page! 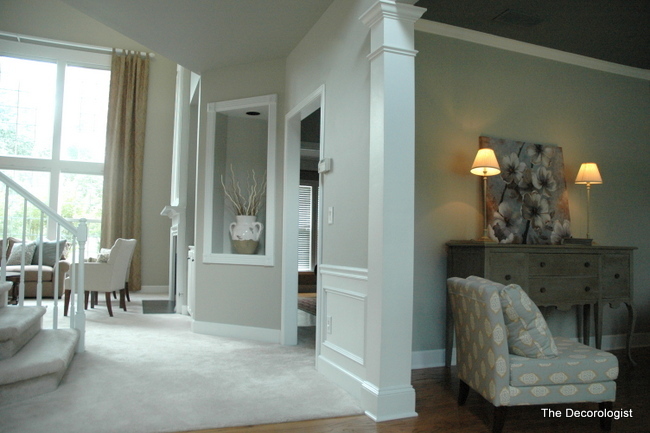 This entry was posted in Color Consultation and tagged benjamin moore, choosing paint color, color, color class, decorologist, kirkland floor to ceiling, on-trend neutrals, paint. Your blog reaches far beyond the Nashville area so there is no way I can come. I love your blog especially when you share the details. Please do tell the “after” colors for this great redo. Thanks. You are so funny, Sunny! I need to go look at that article. Some designers are touting peach again, but I’m not feeling it! Describing it as the color of a band-aid or “like flesh” seems to get the message across! Love it. I had an art teacher in college who often wondered aloud why we used band aid color for skin (meaning when you do a person painting that’s not really what color people’s skin is so stop painting it that way) and walls. Sometimes he also called it putty color. Looks really nice Kristie! 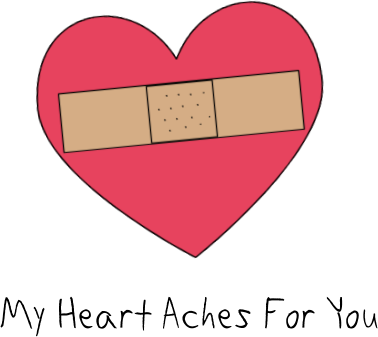 A band-aid- love that! Looks like a great update. (It’s a little hard to tell the color choice, because of lighting.) Looks like a great rearrangement of furnishings as well. And, I’m guessing you also get credit for persuading your client to paint that sideboard. It really caught my eye in the second photo and I started to wonder where she had purchased it, then I realized it was the same one as in the first photo! I am constantly astonished by the magic powers of PAINT! Kristie, I call pinky-beige “Old Ladies Underwear”….right?? 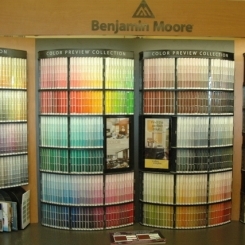 Did you also do the living room colors on the left? That, I assume, is the view from the entryway. WOW, it’s stunning! I would add that photo to your portfolio. Outstanding. PS: OK, WHAT IS THE NEW COLOR?—-And new ceiling color??? P.P.S: Did you spec the new treatment on the sideboard?? Super-D Duper as well! Oh, the lasting legacy of pinky beige… eeeewww! It just never seems to quit! Love the colour you replaced it with. Waiting patiently (not) for you to name the new colors. Absolutely lovely! I’ve been guilty of using pinkie-beige in a previous life. But I seriously love the transformation you did , Kristie. I’m left wanting to see the rest of the room! Won’t you pretty please, post more pix in the future?